The Balearic Island trio are a huge hit with families and there’s plenty of reasons why. From Blue Flag beaches, picture-perfect countryside and lively resorts brimming with restaurants, shops and cafés, they have it all. And it doesn’t stop there. 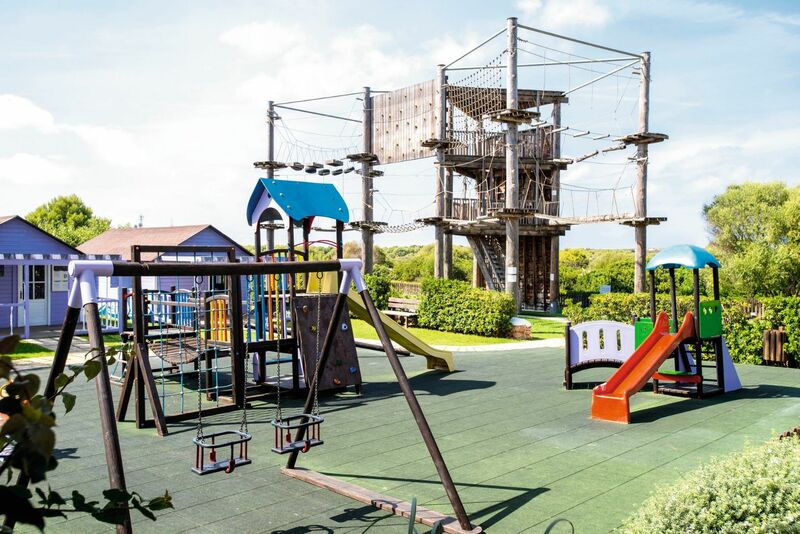 Accommodation wise, you’re spoilt for choice on family-focussed hotels. Whether you choose a Holiday Village, SplashWorld or other family resort, they all have tons of benefits! We’ve put together our best family hotels in the Balearics to help find the best possible holiday for you and the little ones. 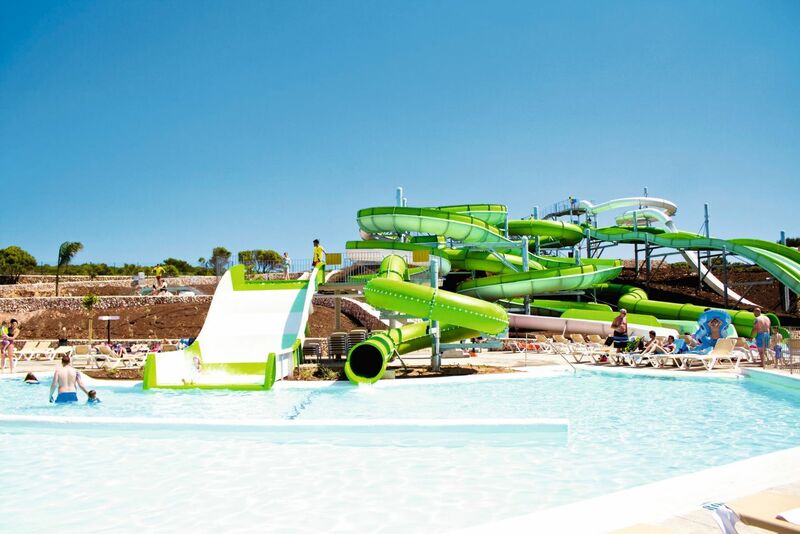 Of course, what makes these some of the best family hotels in the Balearic Islands is the waterparks. Whether it’s the lazy river you head for first or those crazier rides, there will be something to keep you entertained. Plus, don’t forget this is an All Inclusive holiday so you can sample all the ice-cream you want — the best way to keep cool when the sun is blazing! 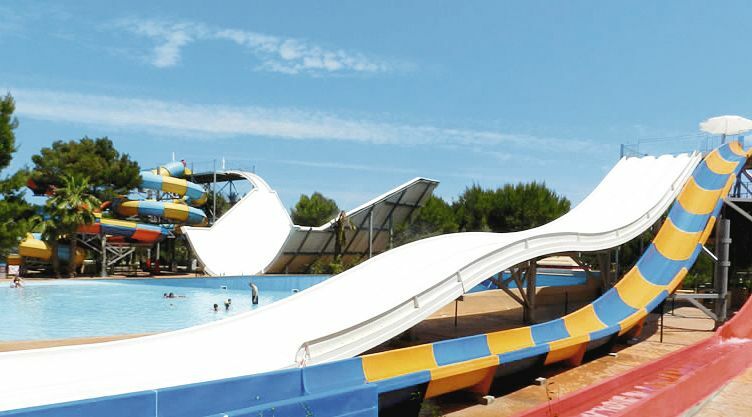 The Marina Parc scores a whopping 10 on the Splash-O-Meter and consists of multi-lane slides, a lazy river, a wave pool, tube slides, body slides and a range of kid’s slides. This hotel doesn’t only benefit from a short flight time, but the transfer is only 30 minutes too. And The Marina Parc is centrally located with shops, bars and restaurants only 200 meters away. This month sees the opening of the brand new waterpark, so if you love water slides this is the hotel for you. 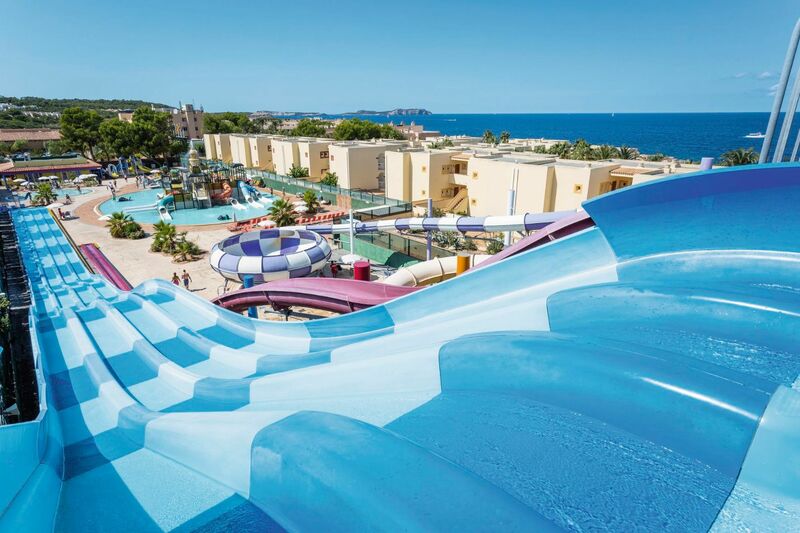 From crazy slides to lazy rivers, and not to mention a Blue Flag beach which is placed just minutes away from the resort, The Sur Menorca has it all. This quiet spot with a beach and town all within walking distance is the place to be if you don’t want to stick to the confines of the hotel. Do you have a large family? If so, this hotel is your ideal pick with its two bedroom apartments that sleep up to 4 adults and 2 children. This SplashWorld property scores 4 out of 5 on Trip Advisor and has many repeat customers. Free unlimited access to the wildest waterparks. Kids’ clubs at selected hotels, and all parks rated by First Choice’s expert slide tester. Apartments, swim-ups, duplex, and suites means it’s not all about the kids here. You can enjoy a bit of luxury with a room upgrade at this hotel. 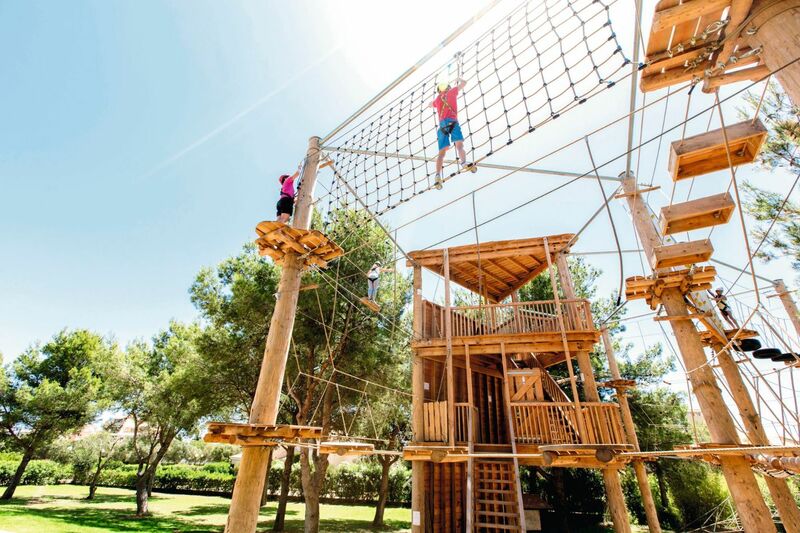 There isn’t much more exciting for the family than a Majorcan family holiday as it is bustling with things to do, so you can expect around-the-clock entertainment at the Holiday Village Majorca. And the little monkeys won’t be stuck for things to either. With an Ariel Adventure, 6 pools, and a whole host of additional activities, your kids won’t be complaining. The hotel also offers a complementary shuttle bus to the beach. prides itself on its modern marina area, which is ringed with cool bars and restaurants. The perfect base for a family holiday in Majorca. Brilliant swim, stage and football academies as well as a range of exciting outdoor activities. Child-friendly buffets with a great choice of a la carte restaurants. This 4* property is family-focused and can be easy on the purse, even in high season. The benefit of this hotel for family holidays in Ibiza is it comes with a waterpark, which offers free entry for those staying at the hotel. And when it comes to evening’s children can enjoy professional shows or an all-singing-all-dancing mini-disco. The kids’ club here is for children from the age of 3. Convinced your family would love a Balearic holiday? In just a short flight time of 2.5 hours you and the little ones could be there. Find out how much you can save and start your holiday search here.